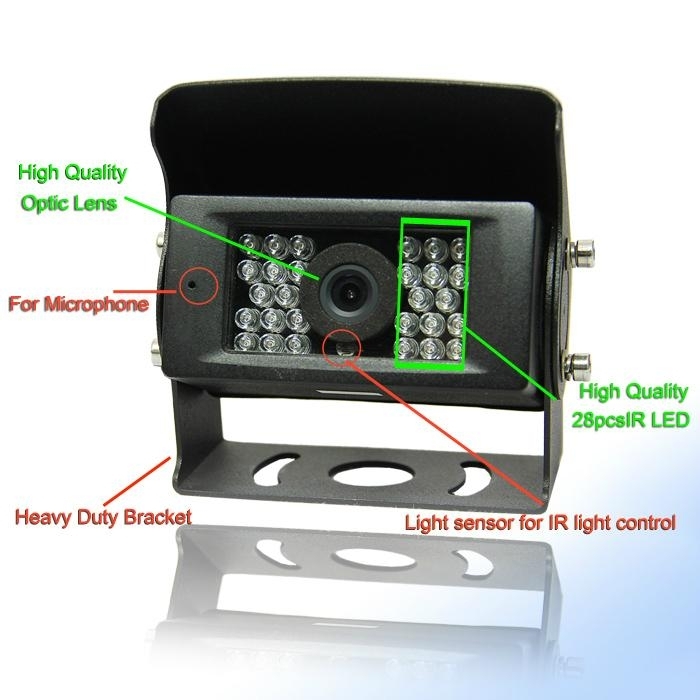 The CCD image sensor has better picture's clarity, color contrasting and sharpness than CMOS camera, with its 28 individual Infrared (IR) LED, it shows clear images in low light especially at night circumstances. 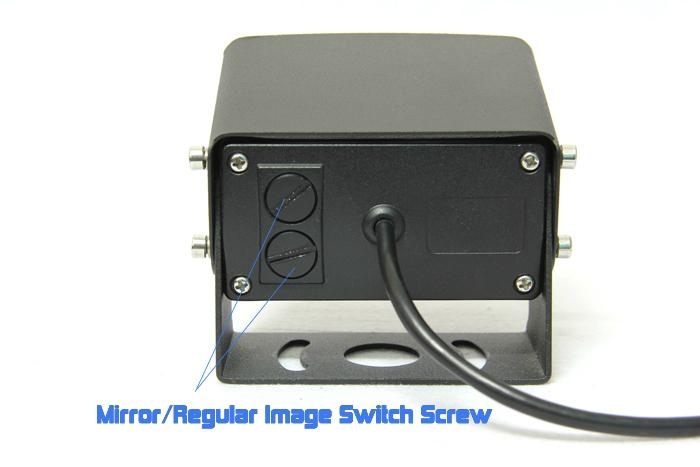 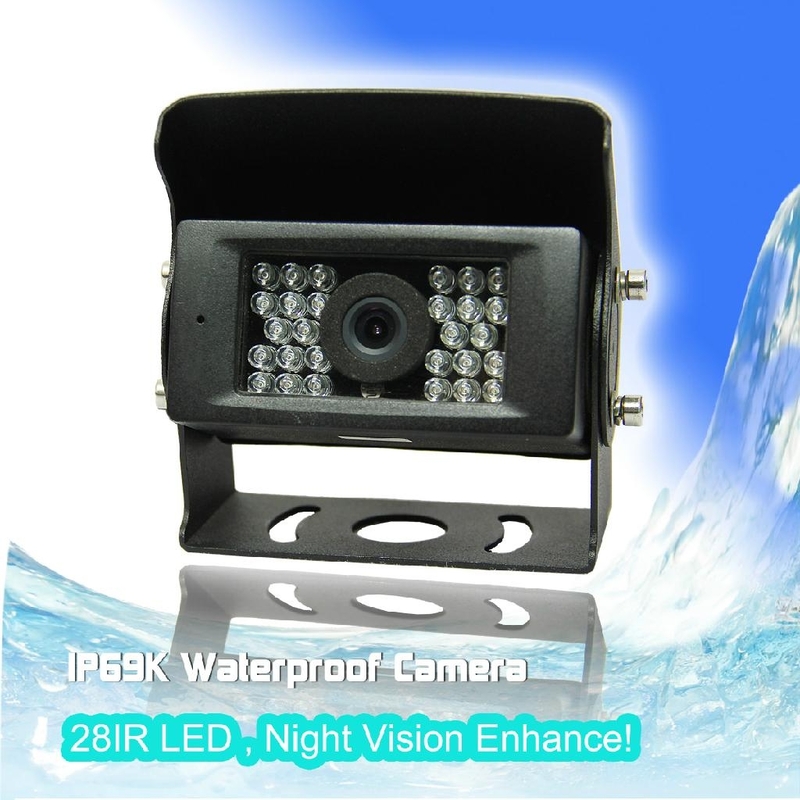 This heavy duty CCD camera is hard metal cased, waterproof and mud proof, it's IP rating up to IP69K totally meet the most strictly environments, all aspect meet military grade applications. 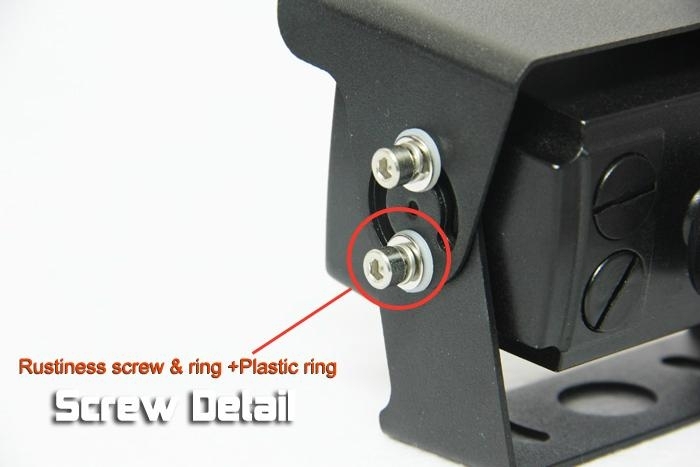 Also it's electronic design have been in a long term testing and make sure it can last for longer without heating up, so you can show the rearview at all time. 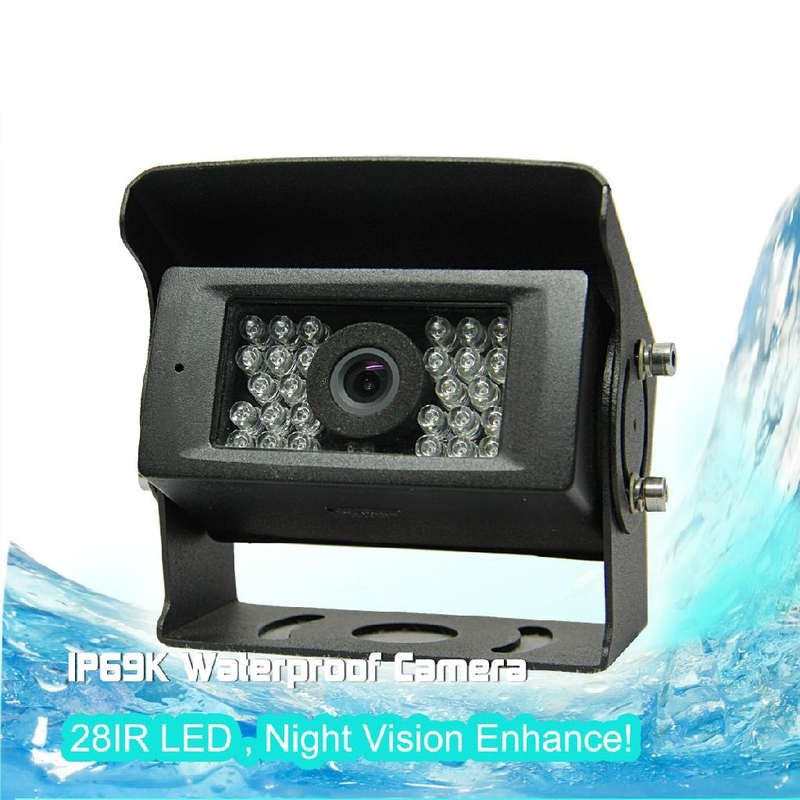 3) 28pcs Built-in Infra-red night vision IR LEDs, Night Vision Enhance!